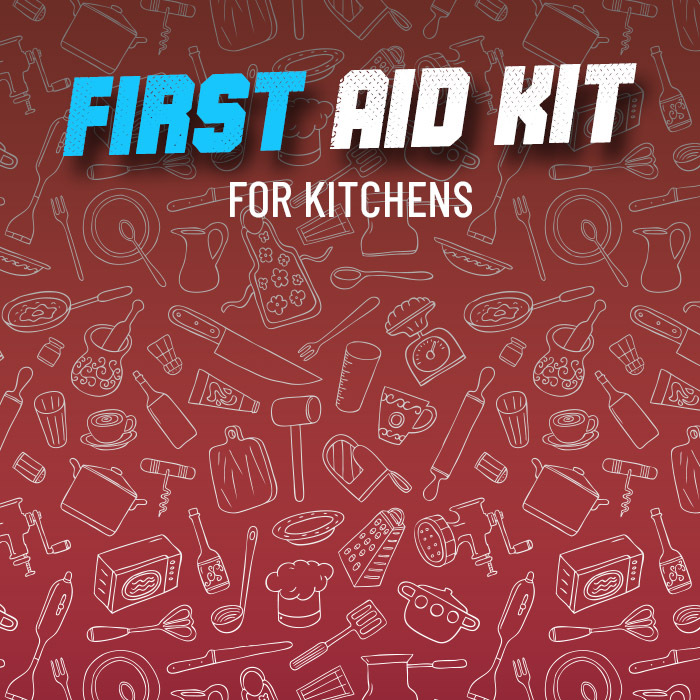 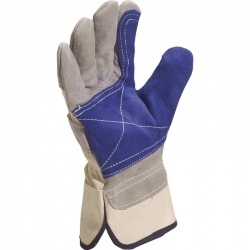 When you're cutting, slicing, sawing or handling sharp materials, you need reliable safety gloves to reduce the risk of cuts and more serious injury. 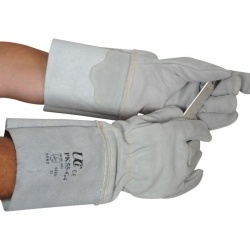 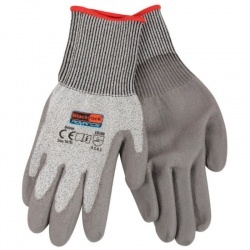 Ensure that your hands are properly protected when handling sharp tools and objects with high-quality Cutting Gloves from WorkGloves.co.uk. 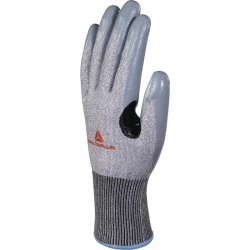 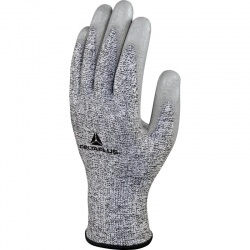 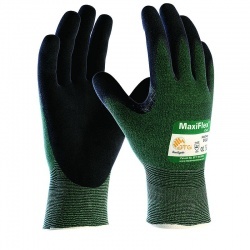 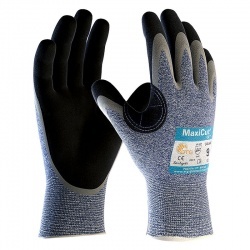 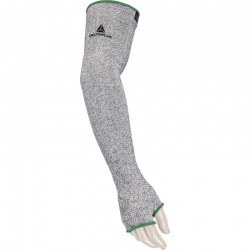 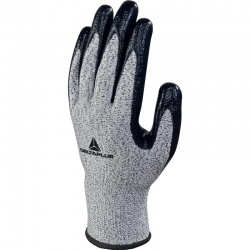 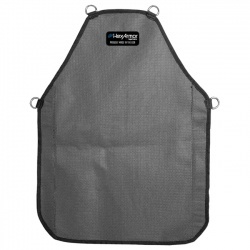 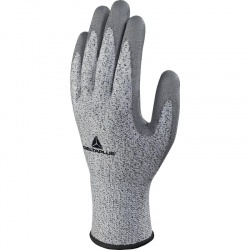 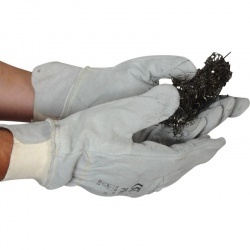 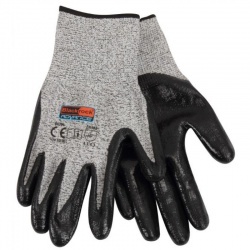 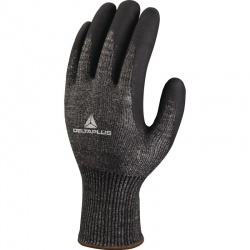 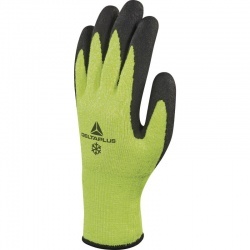 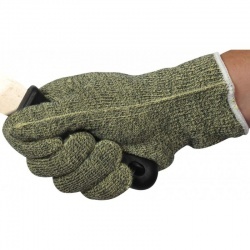 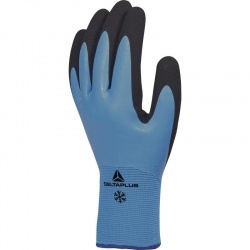 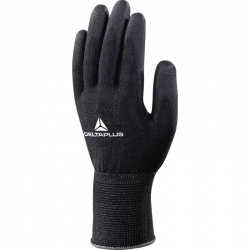 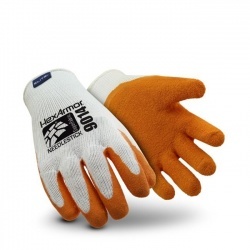 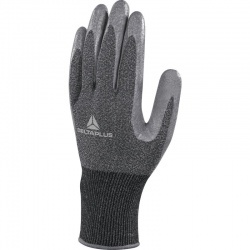 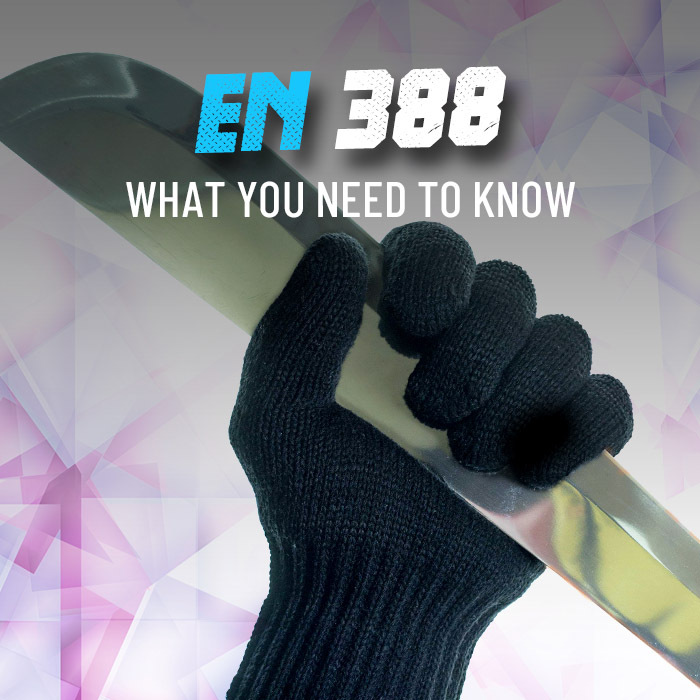 Our range of cut-resistant gloves are rated to EN 388, so you know that you have protection you can trust. 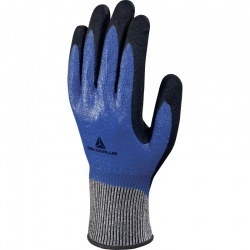 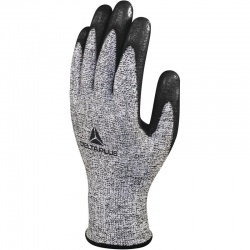 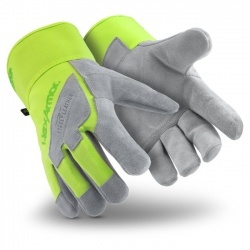 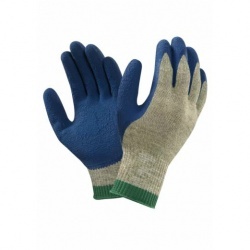 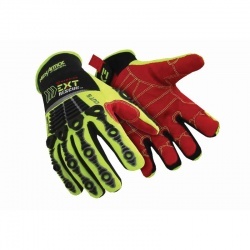 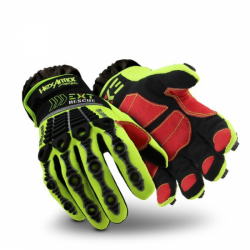 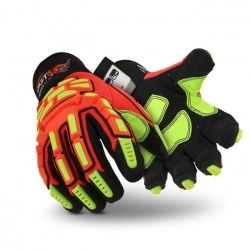 For more information on our gloves or a recommendation, please call us on 020 7501 0597 or email us at helpdesk@workgloves.co.uk.